It is believed that world’s finest higher education is available in the U.S., especially in the field of technology. U.S. degrees are accepted across the world and are considered to be among the most prestigious. If research is your passion, the U.S. is the right choice. There are numerous research opportunities in every field that allow students to gain practical experience during their studies. In addition, due to funding from the U.S. government and public and private corporations, students who work as research assistants often receive a waiver of tuition fees and are provided with a stipend to help with their living expenses. Once students complete their degrees, they are authorized to work full-time for one year in a related field in order to gain practical experience. (As of 2008, students in certain fields can extend this to 17 months.) This program is called the Optional Practical Training (OPT) program. Many talented students are hired as a permanent employee after they complete their OPT period by securing sponsorship from their employers for an H-1 visa. The H-1B visa is a temporary work permit for foreign nationals to work in specialty occupations like Software, Engineering, Teaching, Accounting, or Marketing. Students may continue their work without leaving the U.S. after the status change approval. 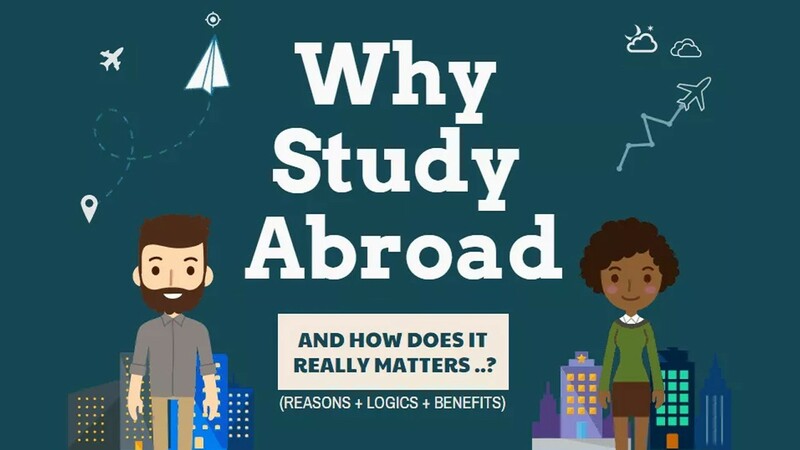 Apart from what is taught in the classroom, international students also get to interact with and learn from other students from many different countries and diverse religions, cultures, economic and ethnic backgrounds. This experience can be eye-opening for many international students and helps them to become true global citizens. The success of any student will be directly proportional to the amount of dedication and hard work he or she exercises. Undoubtedly, the U.S. offers a very high quality of education. The variety of skills and cross-cultural environment can make the learning experience in U.S. universities a rich and unique one. With such diverse academic and cultural backgrounds, international students are better prepared for working with absolute ease anywhere in the world.